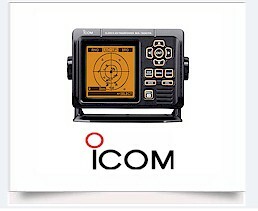 Top brands of AIS equipment to meet every need! 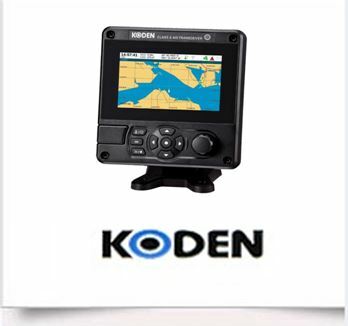 AIS Central features top-quality Class A and Class B marine AIS equipment from the leading manufacturers, including Koden, Furuno, Raymarine, SAAB & others, all backed by a 100% satisfaction guarantee! 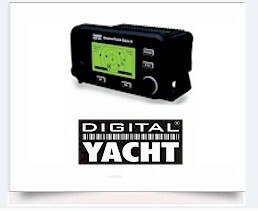 We provide professional AIS service by FCC Licensed and factory-trained technicians. AIS is not a sideline with us-it's our BUSINESS, so you know you're getting the best! 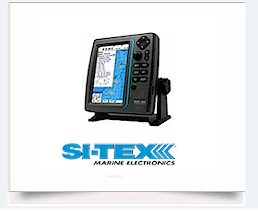 A proper, professional installation is vital for correct operation of your equipment. Our reputation for quality installation speaks for itself! And we GUARANTEE our service! Questions about AIS? Our knowledgeable staff has the answers! Just give us a call! 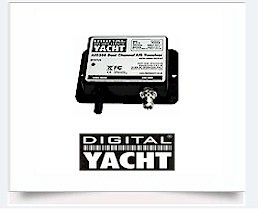 Class A transponder that meets all IMO requirements. MED Wheel Marked. is packed with powerful features. and AIS SART alarm function. 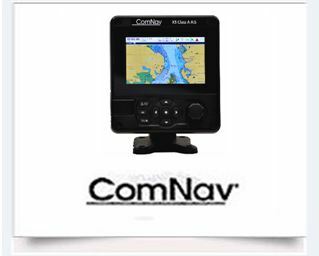 with a 4.3" Color LCD Display. KAT-100 wheel marked IMO Transceiver. for adding AIS to your PC. Site Designed and powered by 21st Century Designs Ltd.